The best in the pest business comes to Fast-Trac Designs for their fleet wraps. Who could that be? We are of course talking about Burns Pest Elimination. Burns Pest Elimination came to Fast-Trac to ensure that all of their company vehicles are wrapped properly and uniform with the new graphics that Burns is branded with. In business since 1983, Burns Pest Elimination has quite the reputation in their industry, servicing throughout Arizona Burns Pest Elimination is widely known and part of that is due to their fleet graphics. 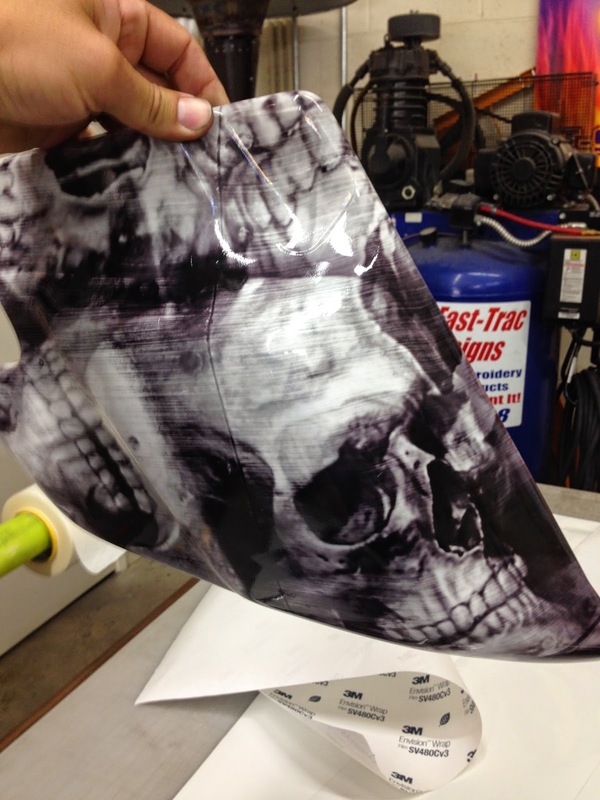 We at Fast-Trac Designs are thrilled and privileged to provide Burns with lasting vehicle wraps that are installed with high quality service and service makes the difference. If your business is in need of fleet graphics let Fast-Trac Designs provide you with high quality vehicle wraps and installation. Contact us today for a quote! 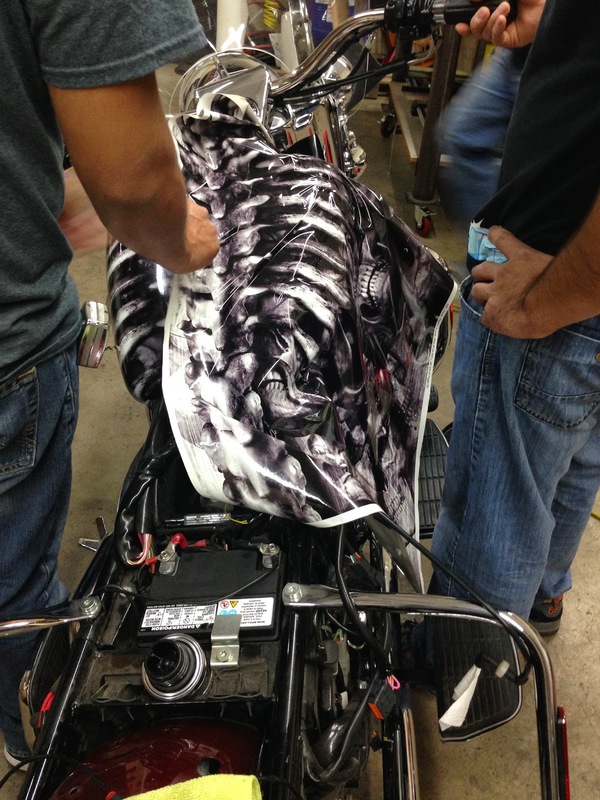 Here at Fast-Trac Designs we had the opportunity to wrap a Harley Davidson Road King with an eerie design of skulls and skeletal bones that resemble a rib cage on the tank and spine down the length of the bike. The depth and dimension within the wrap design are captivating and a sign that Fast-Trac has made another client happy with a new wrap. 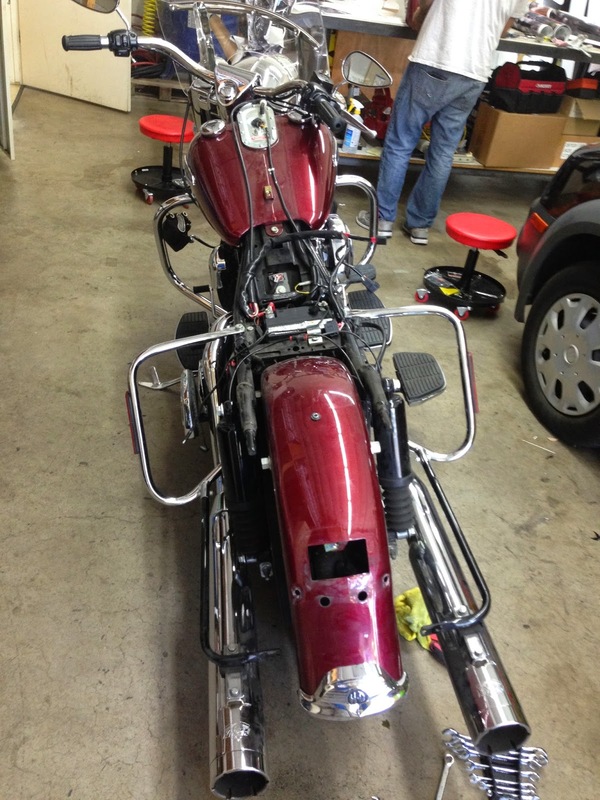 Above are photos of the Harley before wrap was applied. 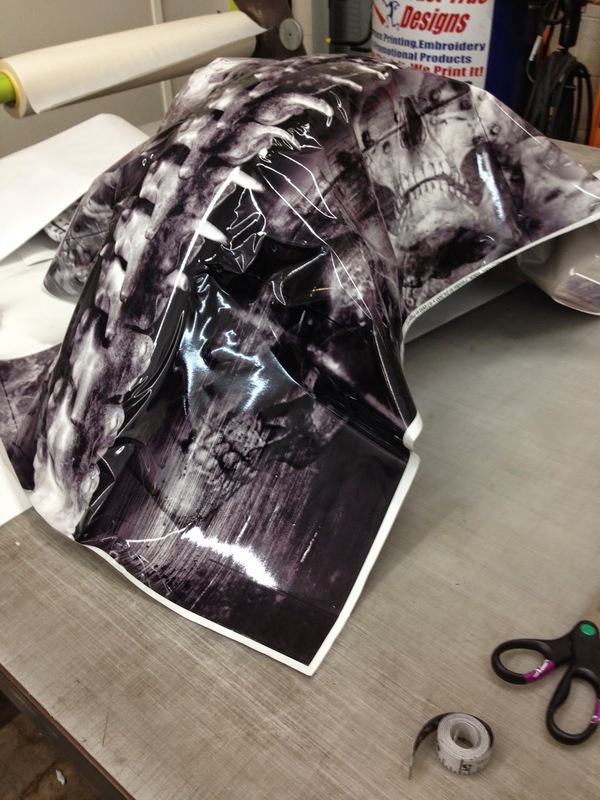 During the wrap process the vinyl material is heated and stretched to from to the surface. 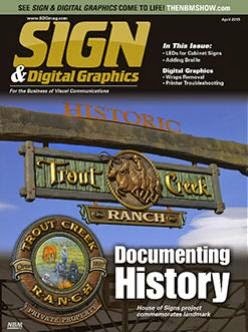 Once completed and mounted on the motorcycle the finished wrap is set to hit the road..
Fast-Trac Designs is happy to be featured in Aprils issue of Sign & Digital Graphics Magazine. The six page article talks about in depth information for several of Fast-Trac's featured projects. Go ahead and check out the link below then be sure to contact Fast-Trac Designs for all of you graphics needs! Special thank you to Paula Gladych for writing and to Sign & Digital Graphics for publishing. 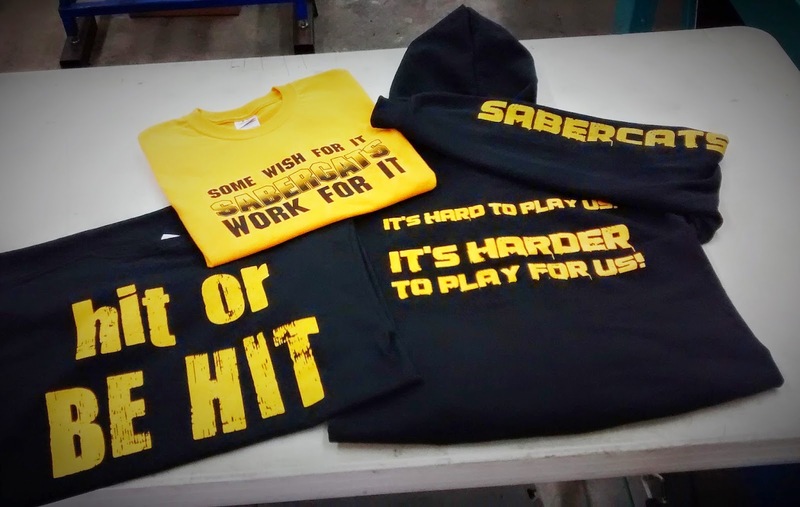 Visit us on the web for more information on Graphics and Apparel. 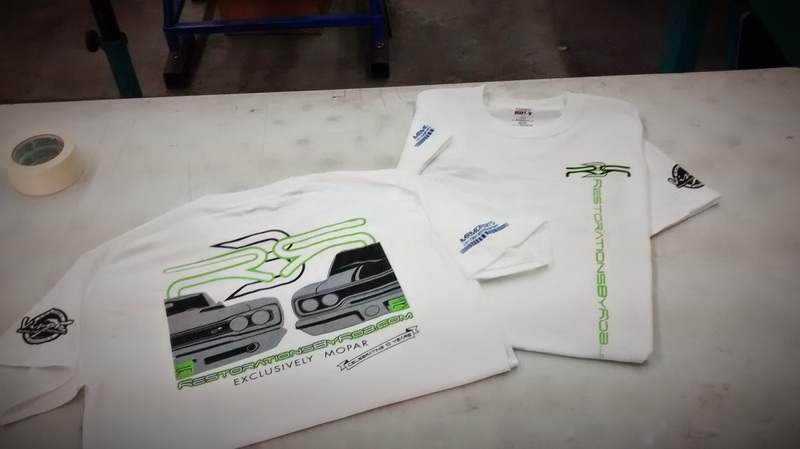 Fast-Trac Designs has been pumping out wraps and apparel for several clients and now we would like to share it all with you! Days have be quite busy in the world of Fast-Trac Designs but we are always here for all of your custom apparel and graphics and needs. Now recently we have provided yet another great wrap for 96.3 Real Country as well as Primetime Athletics. 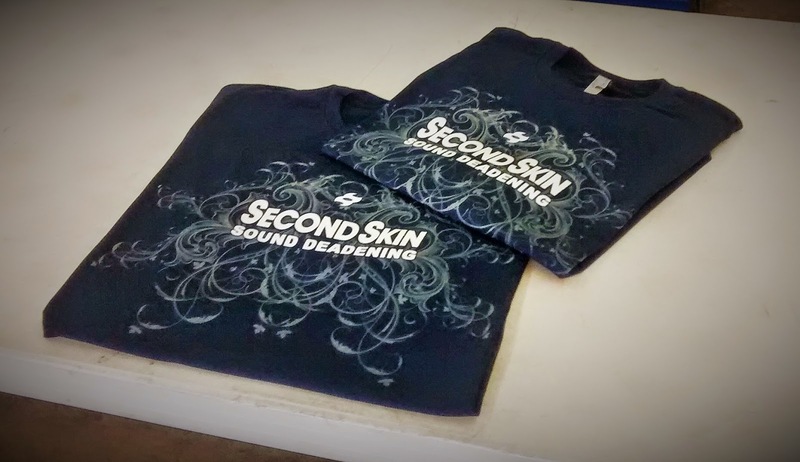 We also happily printed apparel for Restorations by Rob, Second Skin Audio and Sabercats Football! This is just to name a few but be sure to see us on Facebook for current projects and updates from Fast-Trac Designs!